Larger groups should call to arrange catering requirements. We have a number of variations on breakfast, lunch and supper/ dinner so that you can tailor the day to suit your needs. 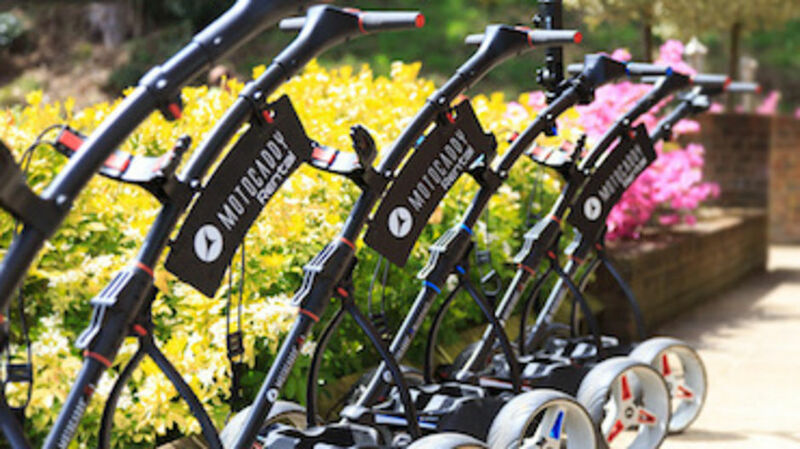 We have a brand new fleet of EZ-GO buggies available for hire, also electric and pull trolleys are available for hire from the Pro shop. 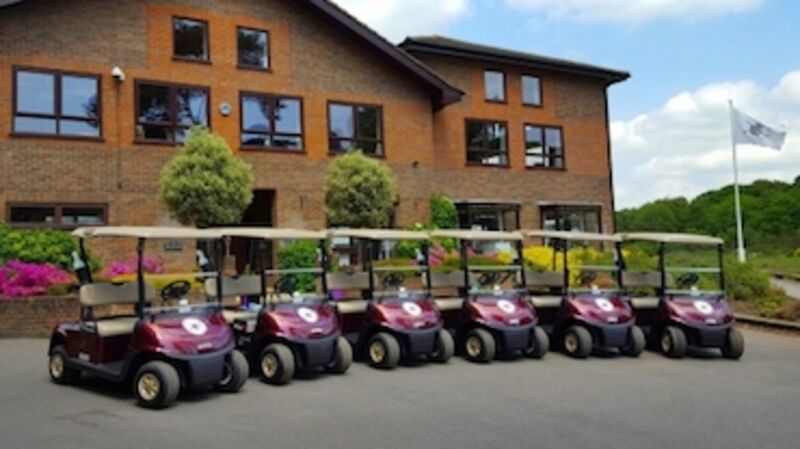 The course is host to numerous Societies and Organisations througout the year and can cater for groups of any size - from two people out to enjoy this fine course while on holiday, right up to a Corporate Day where the course can be yours for the whole day. To find out more, just call the Office to reserve a tee time and report to the pro shop on arrival. For further information on Corporate days, please contact Ed Richardson and he can discuss the various options available to you. Whatever your needs, we are sure that you will enjoy your day! 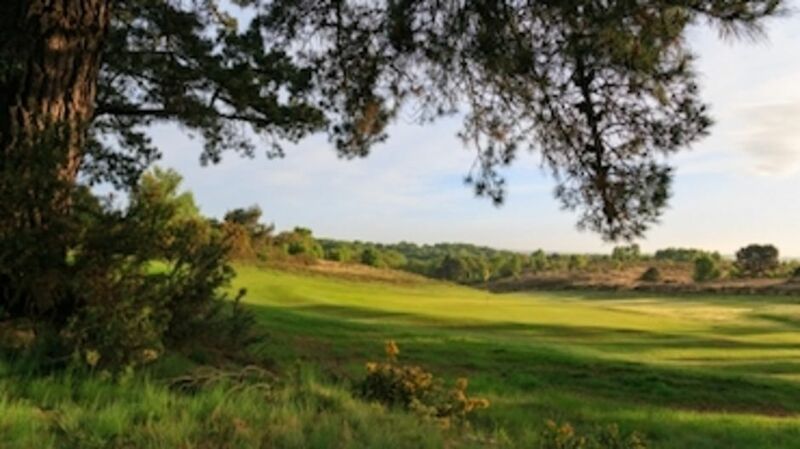 We have a fantastic offer during this winter to play Dorset's premier heathland course. Click here for more information. 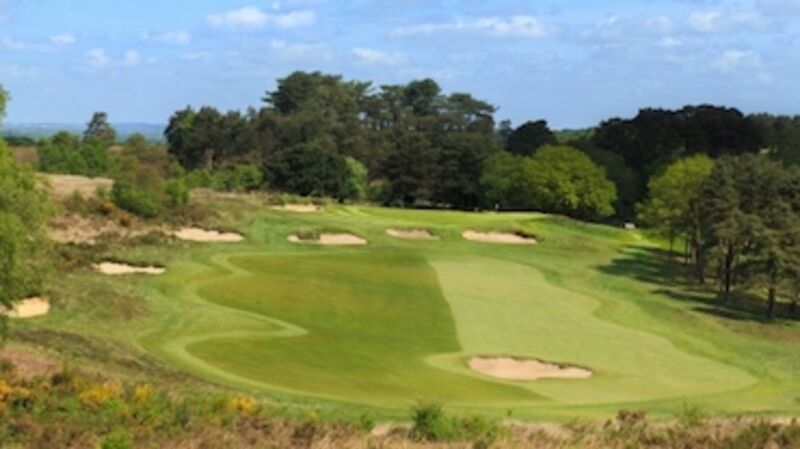 We are now working with Golf Tourism England and other local clubs to provide a wonderful golfing trip to Dorset. Please call us for further details. All visitors must be members of a recognised golf club and hold a current handicap certificate. County Cards are permitted during summertime on Tuesday and Thursday afternoons (£60.00). A wide range of snacks, sandwiches and cooked meals are available in the 19th bar, lounge and restaurant from 9.00 a.m (or earlier if pre-ordered).